Engine Oil is required for all internal combustion engines to provide the lubrication that the internal moving parts need to stay within the optimal operating temperature. 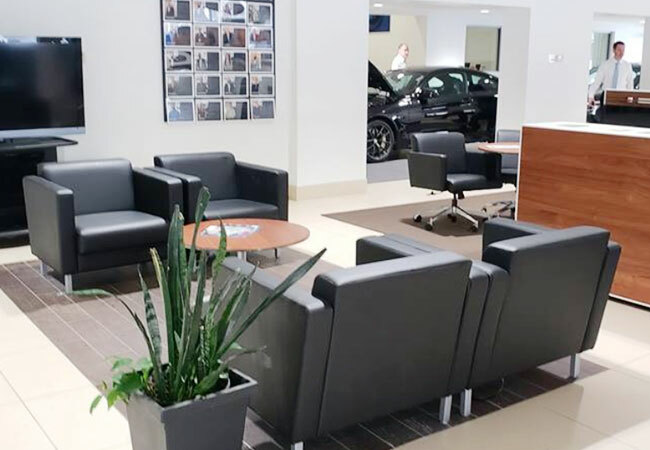 Full Synthetic Oil marks the pinnacle of modern engine oil innovation as evidenced by its durability, service life, and resistance to sludge formation. Full Synthetic Oil has detergents and additives that help promote its effectiveness while also extending its service life. However, modern technologies have yet to discover how to design an engine oil that will last the life of your engine. 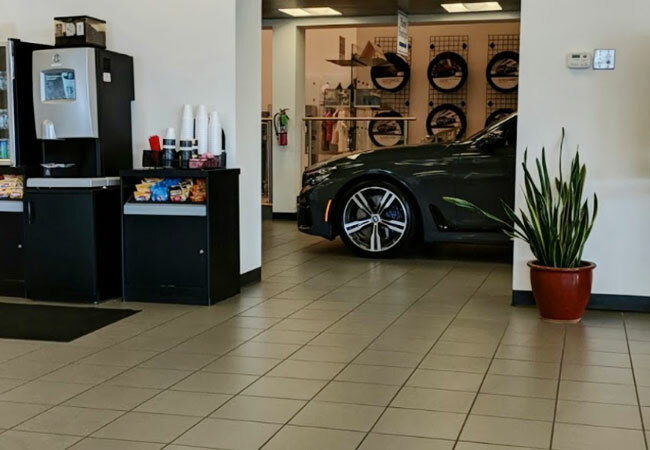 Since we know that the engine oil and filter in your BMW car, truck, SAV, or SUV will eventually fail, it is the best strategy to schedule Full Synthetic Oil Change Service before broken down engine oil can cause you serious problems. 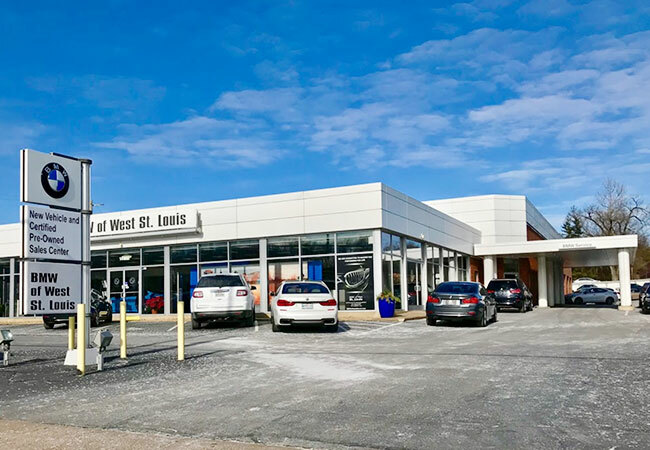 What happens during Full Synthetic Oil Change Service at BMW of West St. Louis? 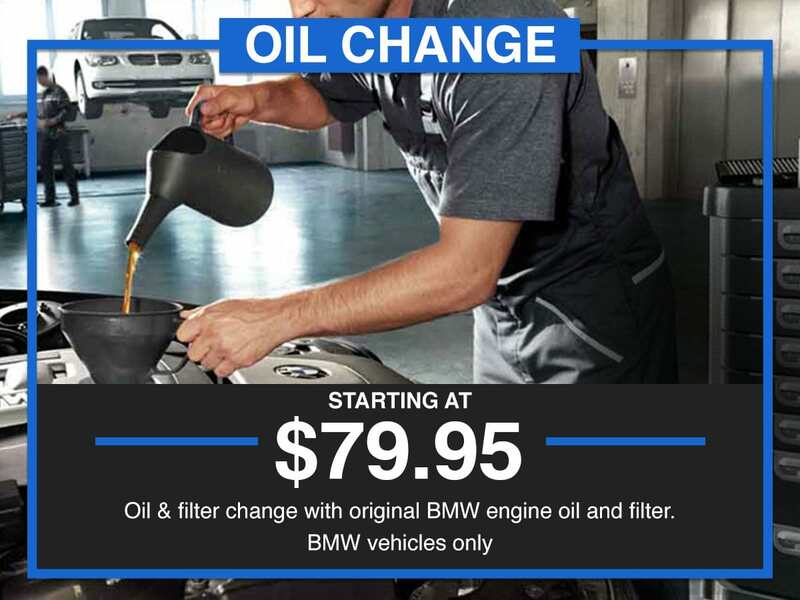 Full Synthetic Oil Change Service at BMW of West St. Louis begins with an assignment to a member of our large crew of Certified BMW Technicians that understand your BMW better than anyone else. 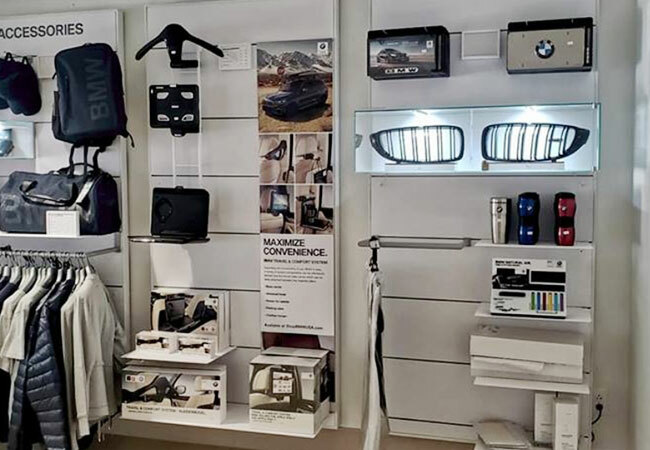 Our Highly Qualified Service Expert will remove the old engine oil and filter and replace them with Genuine BMW Full Synthetic Oil & a genuine OEM Oil Filter to restore your engine oil’s performance to factory specifications. 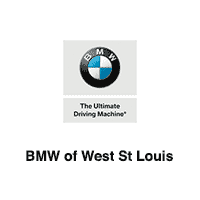 BMW of West St. Louis is conveniently located in Manchester within the larger St. Louis metroplex near Chesterfield, MO & Wildwood, MO.